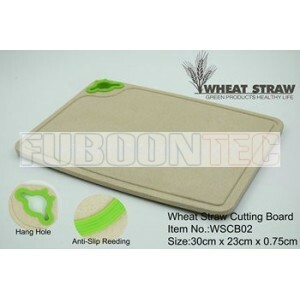 The Wheat Straw Tableware is made of wheat and rice hulls fiber biological material,which is healthy,eco-friendly and degradable. 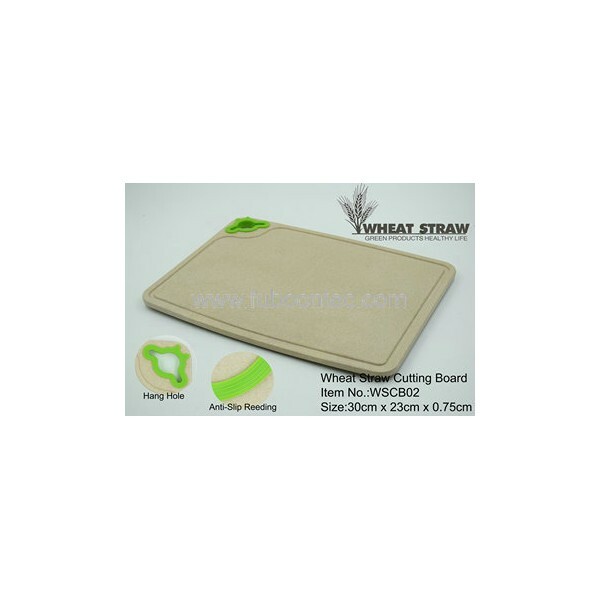 Even with hot water or in high temperature,it will not release any environmental hormone and other harmful material.There will be a smell of wheat and rice hulls when the first time use.They are the taste of nature. The product ccan pass the test for biomedical carbon content and EU biological primary standard. Material light weight,Good Flexibility,better impact resistance. Easy to clean:In the hot-pressing process,it naturally forms a smooth layer of plant fiber wax,making the products easier to clean.